Time to share my limited knowledge on LiPo batteries! I decided to have another look into LiPo a while back, and after some heavy Googling and nervous experimentation, I’m now a regular user. Let’s start with a couple of videos to make you respect this battery technology before we go any further. A comparison I always make is NiMH vs LiPo. I always used to assume that LiPo was much more dangerous and therefore I was safe using the older NiMH technology. Cheap things are great. Cheap things that can go bang are not great. You can get LiPo batteries from anywhere these days, but I would highly recommend buying from reputable sources. 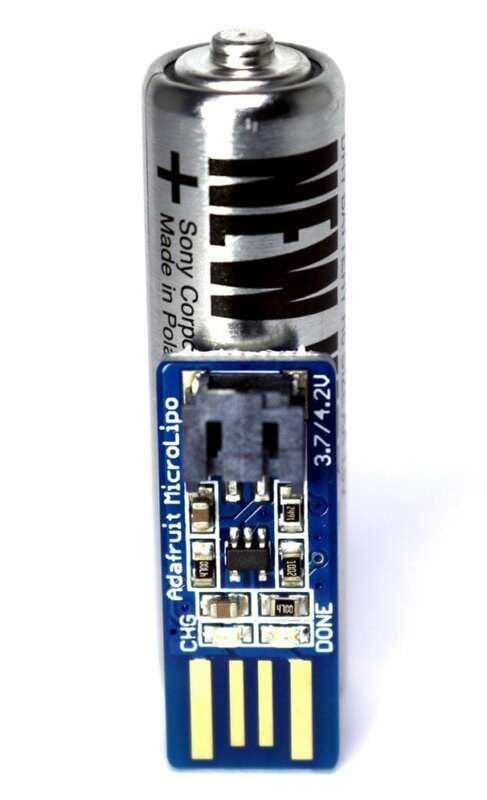 For us makers, AdaFruit are a great source of LiPo batteries. They have a reputation of making and supplying quality goods, and you have confidence that anything they stock has been heavily tested. Battery charging is usually referred to in ‘C’ – however according to this site it is actually the rate of dis-charge. 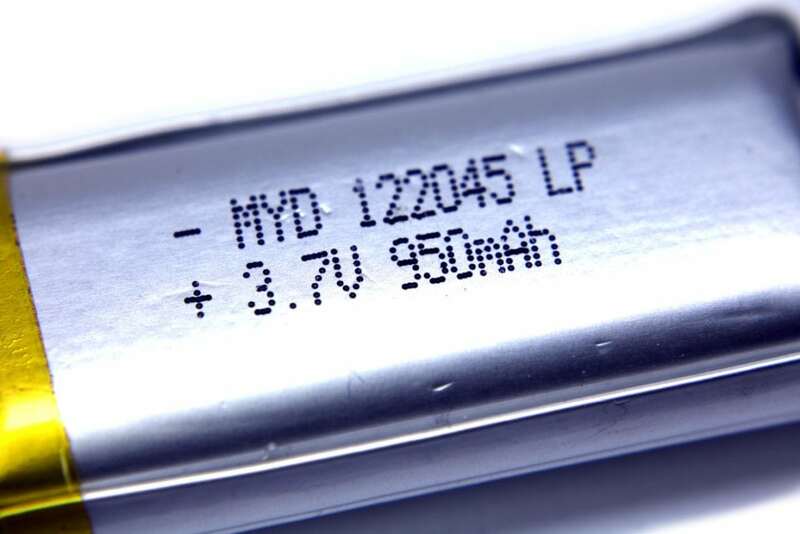 The rate of charge should be printed on the battery itself, or at least come on a datasheet – if it isn’t, avoid! Despite all of this, in most cases ‘1C’ is a generally safe ‘rule of thumb’ you can follow. 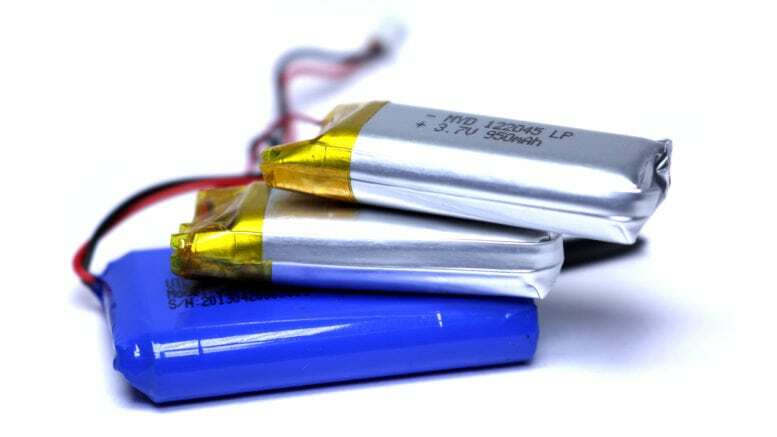 A ‘C’ is the charge rate (current) required to charge the battery in an hour, which is usually the same rating as the battery itself. Let’s say we have a 1000mAh LiPo battery. To charge this battery in 1 hour (1C) would require 1A of charge (1000mA). A 500mAh battery could be charged in an hour with a 500mA (0.5A) supply. You could charge the same 1000mAh battery in 30 minutes by using a 2A (2000mAh) charger – double the current, half the time – but if your battery isn’t designed for such high-current charging (2C rate), you’re asking for trouble! Beware of confusion around ‘C’ charge rates. Ideally it will be stated. When charging a LiPo, you ‘should’ use a protective charge bag. If you mess up the charge rate or perform some other kind of human error, you could have flames on your hands in a matter of seconds. Even when storing these batteries, you should be using at least something metal. All it takes is a short inside a LiPo to start the fireworks. 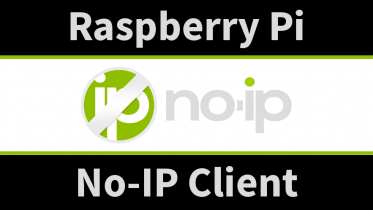 I shouldn’t have to mention that you should protect them in whatever project you’re using them in. Even a reasonably gentle knock can cause these batteries to freak out. 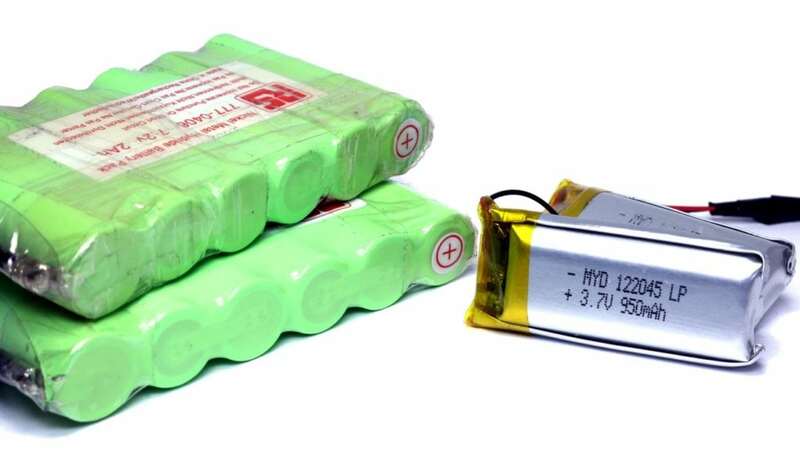 So after all of this – I’m still using LiPo batteries – and cheap ones from China too! I know this goes against what I’ve said above, but they were at my disposal after ordering a few of them to fix a friends ‘Tachyon Ops HD‘ camera (he used it on tour in Afghanistan, then it stopped working). With 2 left over, I got curious! The batteries I have are MYD122045LP 3.7V 950mAh LiPos, a direct replacement for the code that we found on the battery inside my pal’s helmet camera. They look just like any other LiPo on the surface (the kind of thing you get from Adafruit) which gave me a touch more confidence, but you never really know what’s going on inside right? I’m aware of the risks. I came across this tiny LiPo charger at the Pi Hut whilst researching how to charge these things. 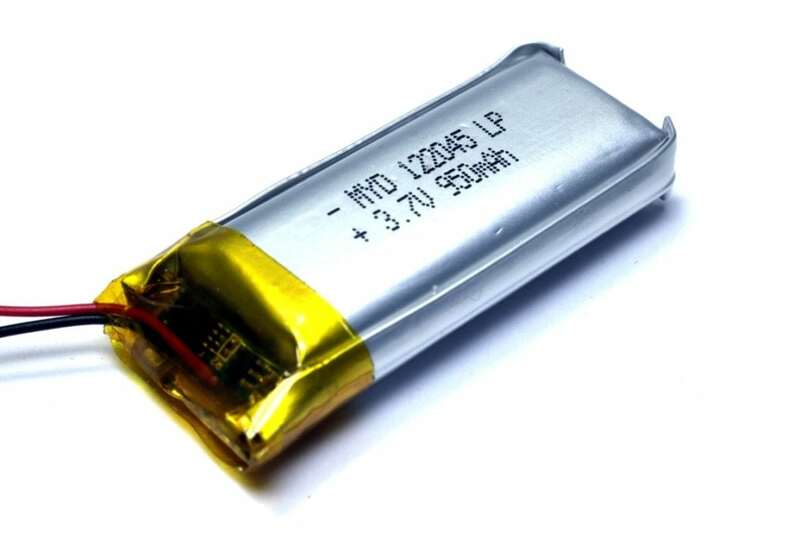 RC forums and specialists will have you think that charging LiPo batteries is a complicated manual process with danger lurking at every corner, however I’ve found it to be quite the opposite. The reason this is so simple and safe is because it charges as such a slow rate – 100mA to be exact. Considering my battery is 950mAh, we can assume it’s 1C rate is 950mA – that’s 850mA higher than I’m charging at! It even charges in stages to condition and protect your LiPo batteries. Yes it’s slow, but it’s safe. You can set it to run at 500mA, but why complicate things? if you have time for a small write up, that would be great. I knew exactly how Zak felt as I’ve feared LiPo batteries for a very long time, so I hope this little intro blog helps people like him. I’m no battery expert, not by a long shot, but I’m using a very safe (minus my hooky batteries) approach to using LiPo in my projects. Adafruit’s range of affordable chargers make it easy and safe for us ‘average’ people to get into these great little batteries. So in summary, I’ve “done alright so far” – just fills you with confidence doesn’t it?! 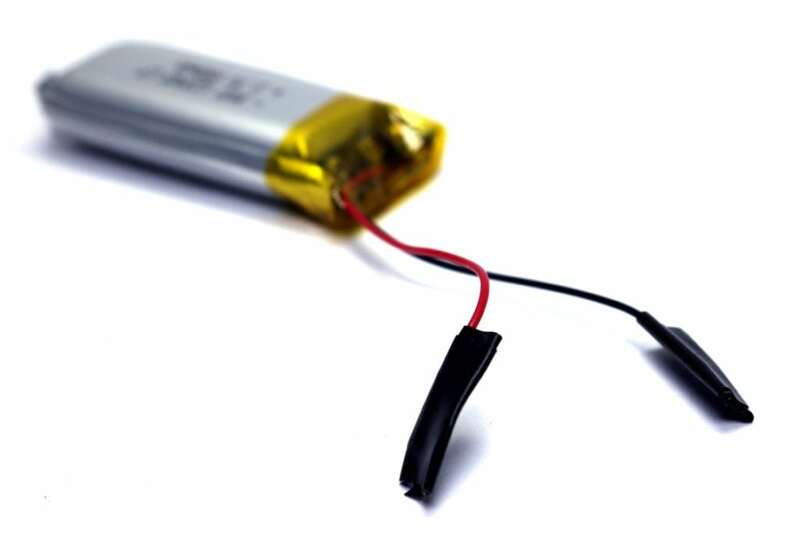 4 Comments on "An Average Introduction to LiPo Batteries"
Thanks for the write up. It is always good to remind people to be more careful! Long time reader pi-fanatic and pi-certified educator. Off the back of a PiJam bought a CamJam3 robot kit. I already had a chasis. Been tinkering for a few weeks. Read your article, thought I’d give it a go. Bought 2 cheap Lipo batteries from Amazon (Shinzen), and the excellent Adafruit PowerBoost. It regulates and charges. Well impressed, all for less than £20. Last night at a school open evening little robot was being controlled by students via PS3 pad for over 2 hours on a single charge! Amazed. 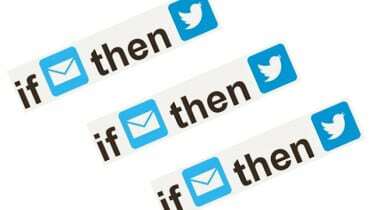 Do in a summary. Thanks.